Are you looking for exceptional service to rejuvenate your complexion in the Lake Mary and Longwood, Florida area? Make an appointment with Perfect Faces by Lauri to relax and be pampered. Revive your skin with beneficial ingredients promoting unique skincare and habits. 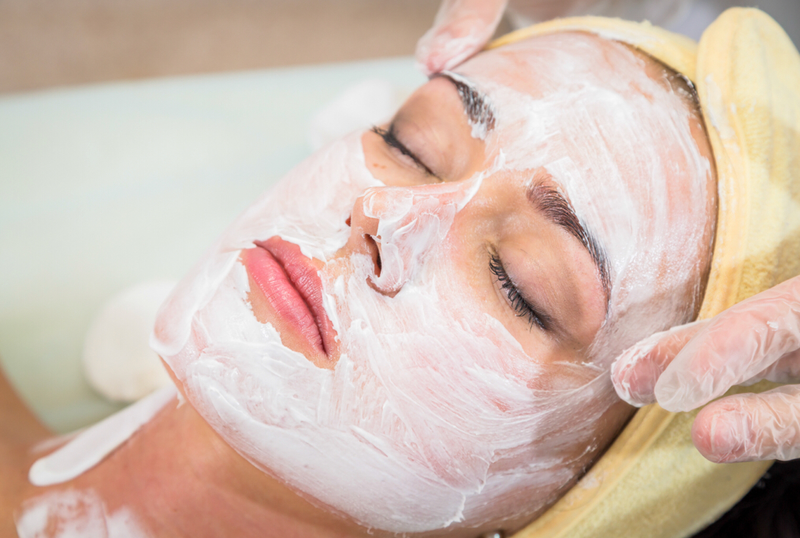 Learn a few secrets to increase hydration and soften wrinkles by getting to know Lauri’s customized facial treatments. With over twenty years experience, Lauri has explored non-inflammatory, holistic approaches to revitalizing scarred tissue and long-lasting skin improvements. Lauri uses medical grade skin technology without harsh ingredients: gluten, artificial color, or added fragrance to actively deliver pathways deep into the skin. Unwind, get pampered and experience non acidic peels, radiant facials, or Revitapen, a noninvasive tool which will deliver visible and instant results of skin restoration. Receive your free consultation today, and begin your journey with Lauri to skin radiance. Getting on a wax routine is very important. Everyone's hair growth is different, the average waxing is every four weeks. We offer brow design, lip, chin, arm, bikini, full leg, full leg and bikini, 1/2 leg, face, underarm, men's back and men's chest. ​​Lauri offers an array of makeup services for weddings, engagement photos, makeup instruction or just picking out makeup for every day. Airbrush makeup is also offered, which uses compressed air to spray a fine mist of makeup that gives the skin a flawless look and evens out blemishes. It is preferred for digital photography, high-definition TV, and bridal work. Getting Pampered Never Felt So Good! ​Perfect Faces by Lauri uses Osmosis Pur Skincare products, which have a unique philosophy of natural exfoliation, liposomal delivery, immune system restoration, DNA repair, advanced collagen stimulation and skin nutrition enhancement dramatically affects the health and rejuvenation of the skin. 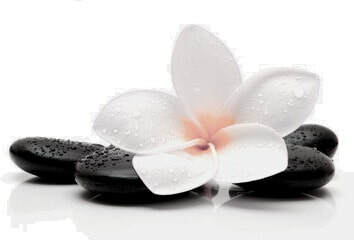 We use revolutionary, natural botanicals that empower the skin... the way skincare should be. Let Lauri create a stunning look for all of your occasions. Whether its prom, bar/mat mitzvah, bridal, or other special occasion. ​Stay tuned for the latest on promoting better skin and specials in the newsletter! ​Learn interesting beauty and skin enhancing techniques. Get your free newsletter, filled with discounts and health benefits to renew your beautiful skin!